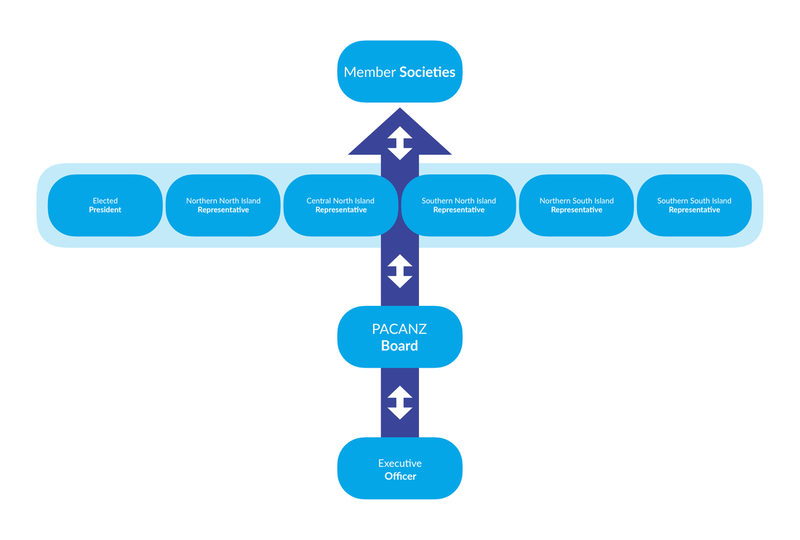 ​Since incorporation in 1966, the Performing Arts Competitions Association of New Zealand Inc (PACANZ) has acted as the Parent Body for New Zealand’s Performing Arts Competitions Societies. Is a point of contact for members and competitors. Brings unity to the competitions movement. Advises on society/governmental compliance (e.g. charities registration). Provides rules in regards to National Award Nomination classes. Collects and pays APRA levies. Is a ‘keeper’ of the competitions movement history of PACANZ. Instigates, administers and funds the National Young Performer Awards (NYPA). Participation: The direct involvement of individuals in many communities at the grass‐roots level. Access: Having the ability to interact with the arts as a consumer or participant. Arts experience: Gives knowledge through participation and observation. Arts infrastructure: The system of arts organisations, which are critical to the presentation, development and promotion of New Zealand’s performing arts. Innovation: The longevity of the competitions movement and its relevancy with in today’s society is indicative of the ability to adapt, change and evolve new products, ideas and experiences. Cultural inclusion: Diverse ranges of ethnicities participate. The performing arts provide common ground for joint participation of peoples, cultures and society’s. Potential: Giving opportunity for the young performing artists to develop their skills, to measure themselves against their peers, and to learn the skills associated with performance. In addition, participants gain valuable life skills; discipline, dedication and perseverance, which are measured in other aspects of their lives, e.g. school achievement levels. Tuition: As performing arts tuition is largely a private sector endeavour, the competitions movement, as well as providing a purpose and focus for tuition, necessitates increased levels of tuition. ​To encourage, foster and promote the practice and appreciation of the performing arts in New Zealand. ​To be an effective parent body for performing arts competition societies in New Zealand. To provide support to member societies both collectively and individually, and assistance towards reaching and maintaining their potential. To provide a platform, for New Zealand’s young performing artists to measure themselves against their peers. To enable the identification of the most talented young performers and to provide assistance towards developing their potential.